An 80 minute compilation of bite-sized Tull essentials through the ages. 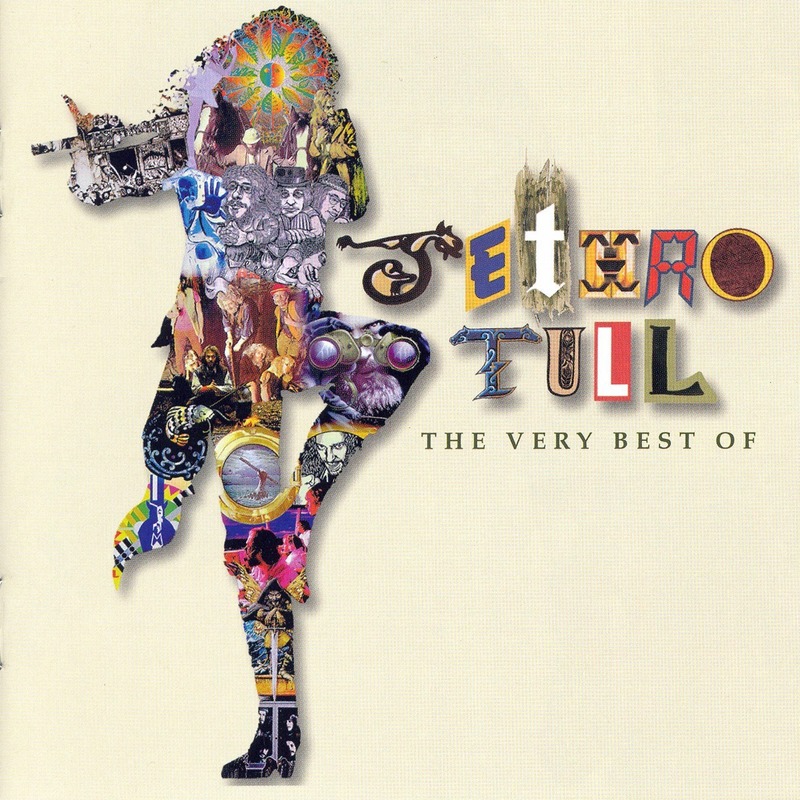 “The Very Best Of Jethro Tull” includes some of the band’s biggest hits from 1969 to the present day. Ian Anderson selected the tracks himself, approving edits necessary for timing purposes, e.g. “Heavy Horses”. Copyright © 2018 - Ian Anderson Group of Companies and others. The entire content of this site is protected by applicable copyright law. All rights reserved.